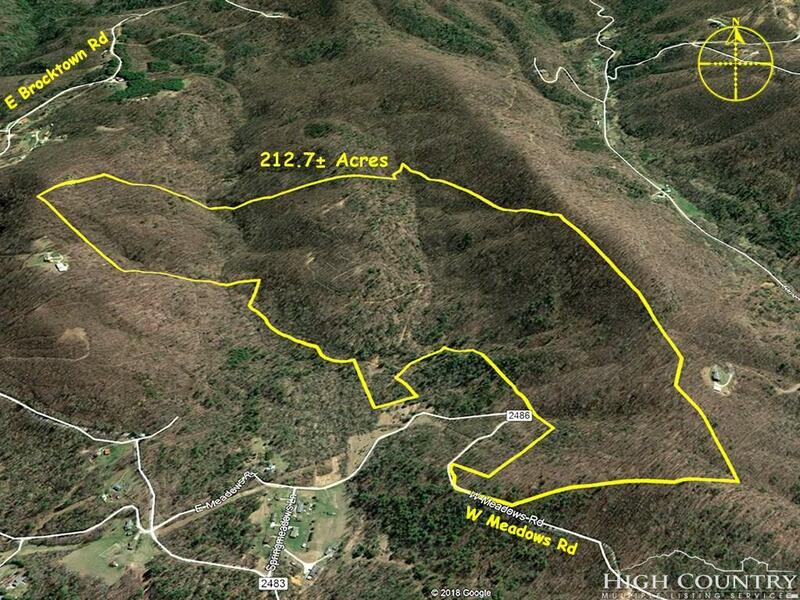 Large tract of mountain land located only about a 10-min drive from US Highway 421 in Wilkesboro. Topography ranges from level ground, to rolling, sloping, and steep in a few areas, but overall has lots of usable ground. Old logging roads serve as ATV trails for hunting and recreation. The property is currently hunted on a verbal agreement, but there are no long-term leases. 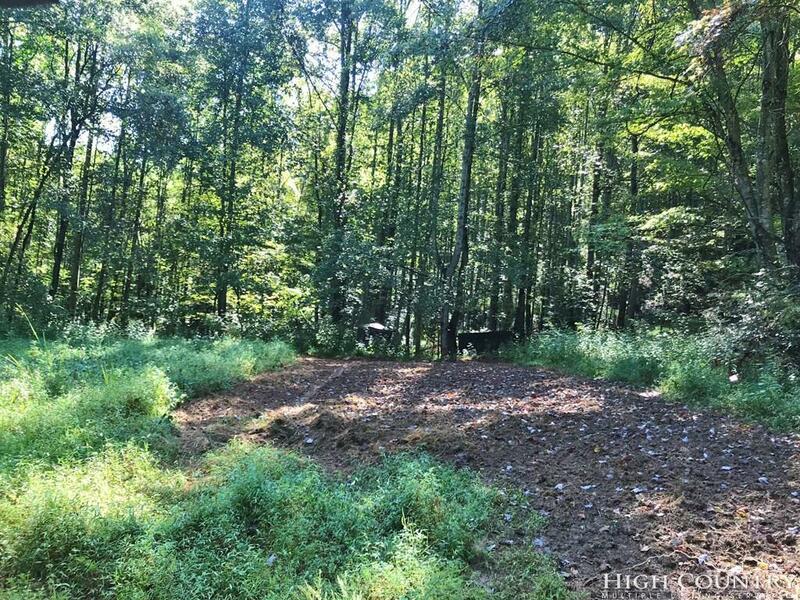 There are great building sites in different areas, so this property would be conducive to creating a cabin community with lots of natural areas. There are small streams and evidence of wildlife. 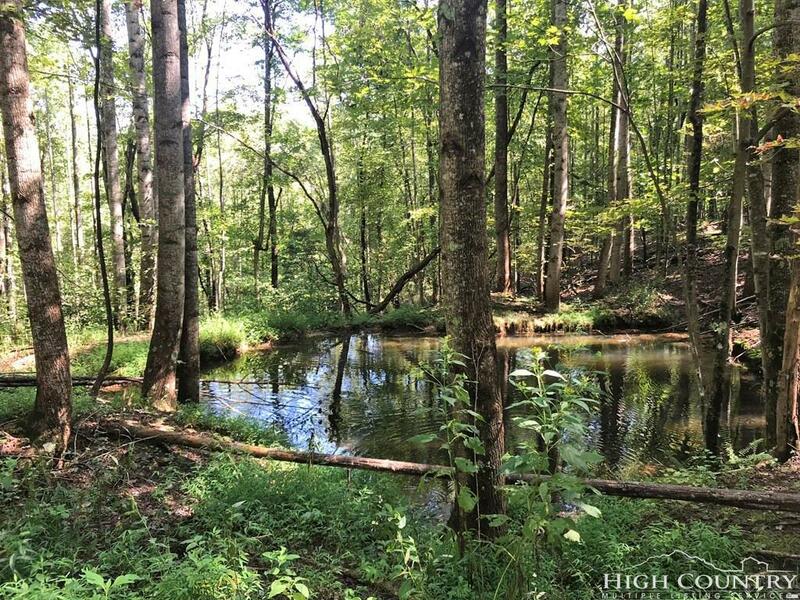 This tract is composed of 4 or 5 larger parcels. 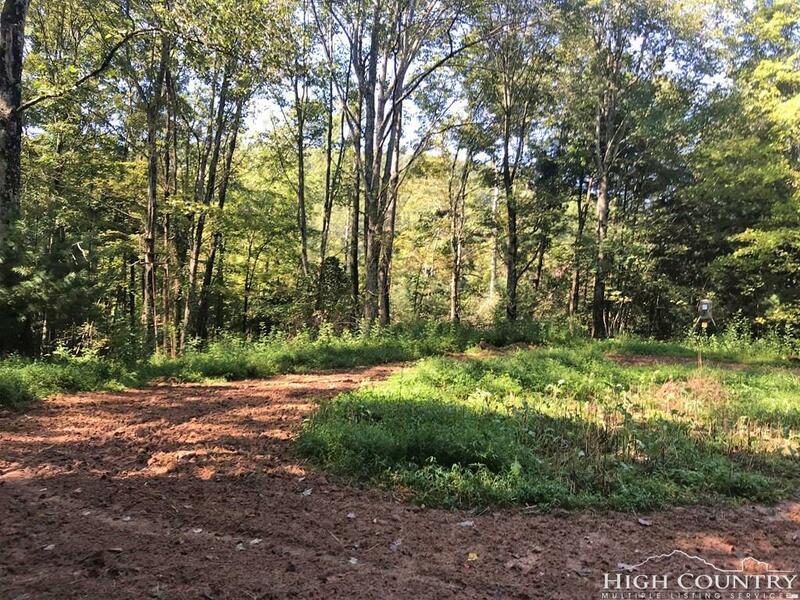 Buyers would need to check with the county Planning & Zoning office for zoning depending on the buyer's intended property use. Actual parcels were recently surveyed, and there might have been some splitting and changes to parcel boundaries that are not yet reflected in the county GIS tax maps. Electrical, phone, internet, and cable utilities are available at the road.